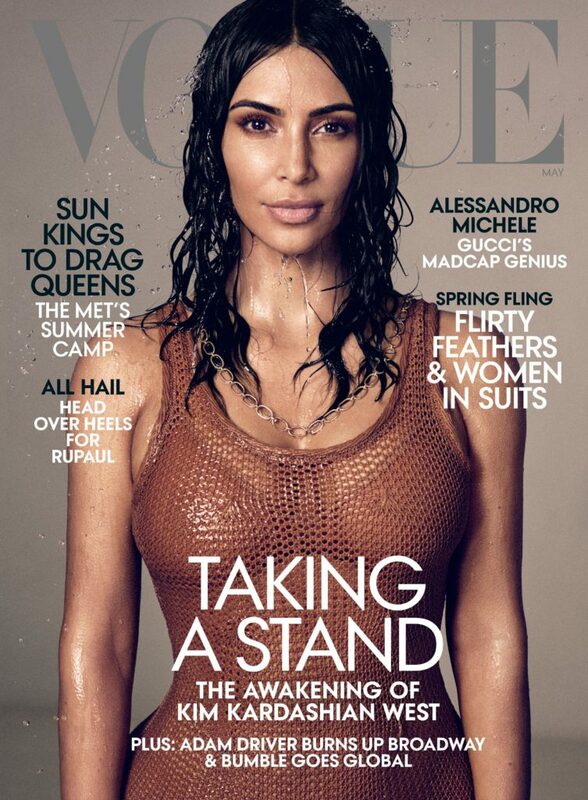 When Kim Kardashian announced she was studying to become a lawyer in an interview with Vogue Magazine, I was immediately impressed and elated. That might surprise some, given my love/hate relationship with the Kardashians and the fact that I myself am a licensed attorney. In the past, I’ve taken issue with some of their business choices, particularly the alleged copy of other independant designers for their own product lines and their hawking of ridiculous products on Instagram. That being said, I take absolutely no issue with Kim Kardashian studying to become a lawyer. In fact, I embrace it. Though Sunny Hostin (‘The View’) and many others called Kardashian’s move a “shortcut,” I disagree. And if it is a shortcut, that shortcut should exist. The legal profession is flooded with unaffordable fees, insurmountable student loan debt, and a completely inaccessible, elistist club that often excludes key members of our society. Each and every member of our society should have the access to become an attorney provided they are able to pass the tests associated with it. Many cannot afford an undergraduate degree and the financial strain imposed by three additional years of school. I realize that Kim Kardashian can in fact afford it, but that is not the point. If she breaks down the doors to allow more access for disenfranchised members of our population to pursue a law degree, I’m all for it. At the end of this, she will either pass the bar or she won’t.